"This manual is 'intended for junior and senior undergraduate courses', but it can be used by a much larger public. … the large number of worked examples and exercises is very useful." "Electrical engineering students would find this book a good choice for the clarity and ease of understanding of the material presented. 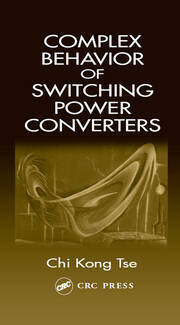 Teachers might want to consider this book as part of a course offering in power electronics." "The rectifier section contains excellent coverage of the theory on single-phase and three-phase circuits, controlled bridge rectifiers, and pulse-width modulation. … There are numerous worked-out numerical examples. 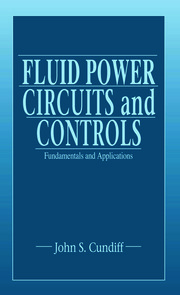 Electrical engineering students would find this book a good choice for the clarity and ease of understanding of the material presented." 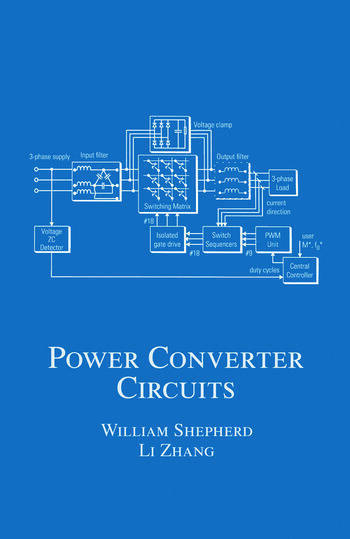 "This is a classic handbook of Power Electronics, aimed for professors, undergraduate and graduate students in electrical, power and also electronic engineering, and for university libraries. Many worked examples and problems are included in each chapter, which are particularly useful for didactic purposes."